Recently Amazon put all nine of the Sara Connolly Mysteries into a collection that can be downloaded all at once. 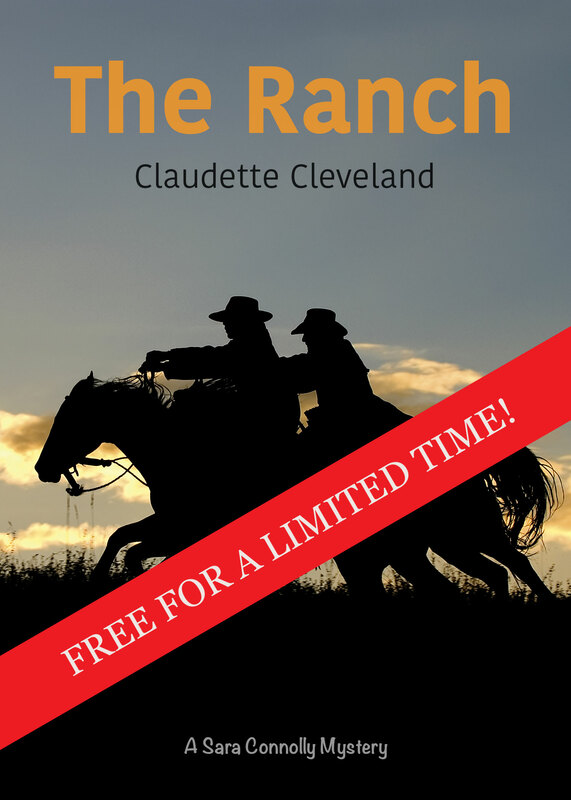 To introduce my readers to this series we are offering one of the books, The Ranch FREE. Ever wonder if you have a sibling somewhere that you don’t know about. Sara was contacted by a woman who claimed that she was just that. Having no living relatives, Sara had no way of knowing if the woman’s claim was true. When the possible sibling asked for her PI services, Sara aided her while waiting for the results of a DNA test. With the help of a fellow PI, The investigation took her to a wild west ranch and town in Wyoming. By placing Sara’s case solving adventure in Wyoming, I was able to revisit my memories of staying on a similar ranch while experiencing in those wide open spaces and as well as the rustic town that is every ranch hand in the area’s gathering place. Of course back then no one around me was arrested for murder nor was anyone shooting at me, but that’s the fun of writing a ‘who done it’ fictional story based on a true life experience. You can have the character undergo any calamity that you want. Trust me I never woke up with a dead person who covered my bed with blood next to me, but Sara did. The story is action filled with the flavor of the west so pull on your boots and put on your hat and join Sara on The Ranch in Wyoming. 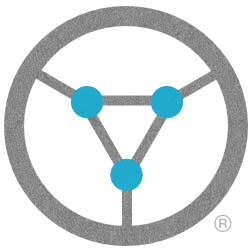 Promotion is for a limited time March 7th thru March 10th! I have loved all the Sara series but I have to say the action…twists and turns in The Ranch…kept me on the edge of my seat! I read it in record time and didn’t want it to end. Download The Ranch at Amazon.com.